I’ve had a tough season, as we all have, trying to stiff-upper-lip the winter blues. Last weekend, I cracked. I just couldn’t take another cold, colourless dawn. But then the tiniest thing happened to brighten my spirits. My partner Brian discovered a mouse chewing at the floor under our hallway radiator. In his excitement, he scared the poor little thing and it ran into the living room and hid behind a tile leaning against the wall. Brian took out a flashlight and found him, curled up in the corner, with his nose tucked into his belly — stiff with fright that we were going to hurt him. But of course we wouldn’t. 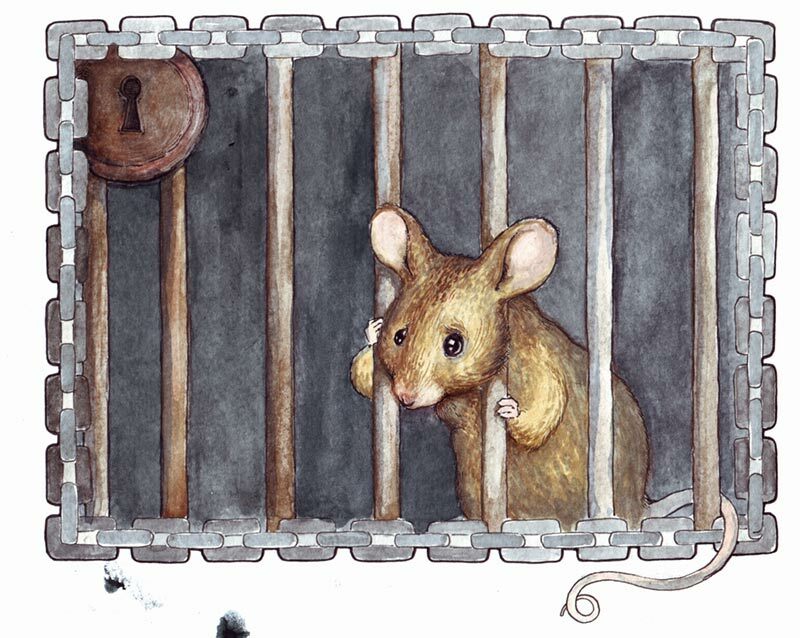 I write about mice, so how can I possibly hurt one? Even Brian finds the idea of mouse traps deplorable, after reading The Stowaways “What if that’s Rory, on a mission of survival?” asks Brian. “Much like us,” I say. Oh, how I would have loved to scoop up that little mouse in my hand, and whisper to him how safe he is in our home. This winter has been a sick combination of cold, grey, angst, and pressures that have all but torn us to shreds. But we bonded over our little mouse. His plight of survival is as one with our own. As we root for our house mouse, we root for ourselves. And that’s a tiny but positive thing among winter’s rubble.